In order to give you the best quality we won't be able to ship any of these products until the 1st of December. In return we offer all our pre-sale customers a special price and free shipping. 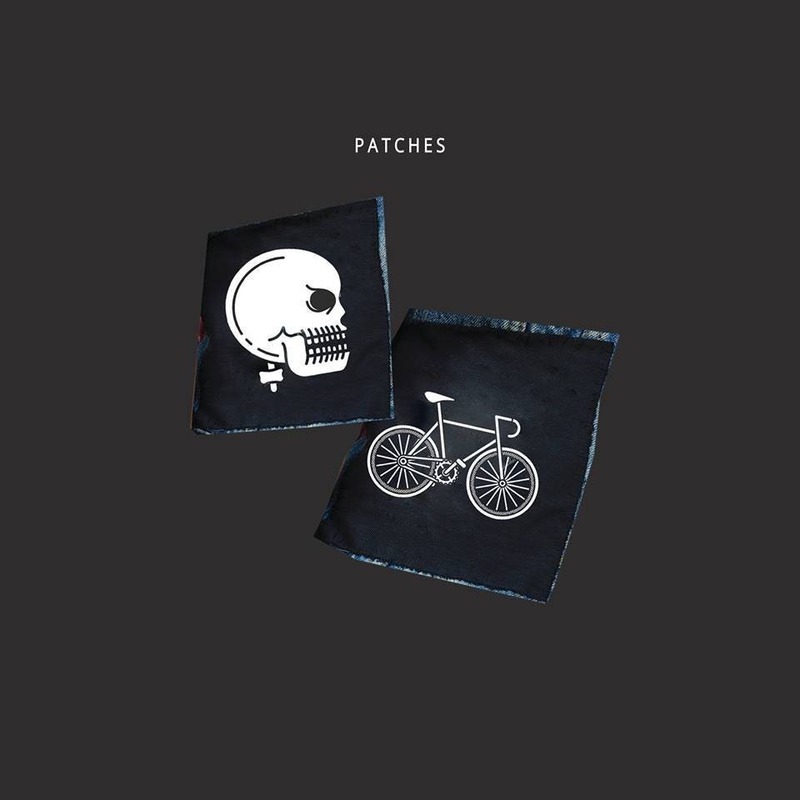 These sew-on-yourself patches are hand screen-printed with white ink on black material. You can order them with the skull or bike design.